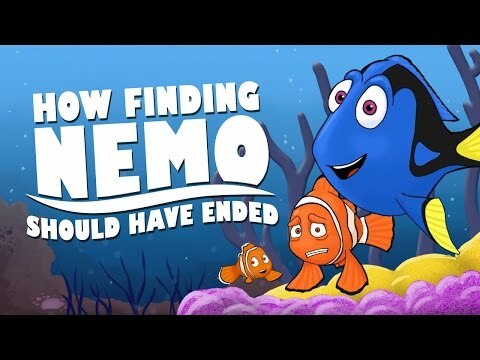 Is Finding Nemo your 가장 좋아하는 픽사 movie? My 가장 좋아하는 parts; which is yours? 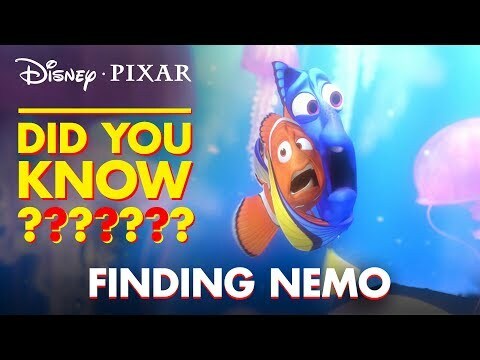 What is ur 가장 좋아하는 Dory saying!?!?!?! Sharks: "I am a nice shark. Not a mindless eatin' machine. If I am to change this image, I must first change myself. 물고기 are friends. Not food." What does Crush say when 돛새치과의 큰 물고기, 청새치, 멀 린 wakes up? We were all like whoa and 당신 were all like whoa!